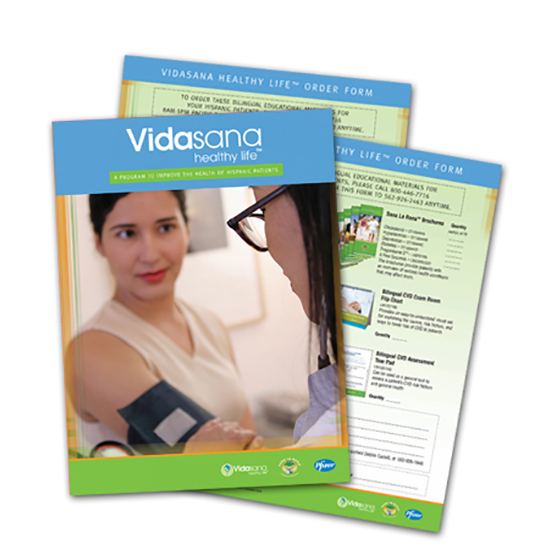 We created a Pharmaceutical Marketing Strategy for Vidasana, a program designed to improve the screening, diagnosis and treatment of cardiovascular disease (CVD) in Hispanic patients. A focused goal was to reduce the CVD healthcare gap between Hispanics and non-Hispanic whites. Many Hispanics who speak little English may face language barriers when seeking health care. Most MDs are not of Hispanic origin. 1. 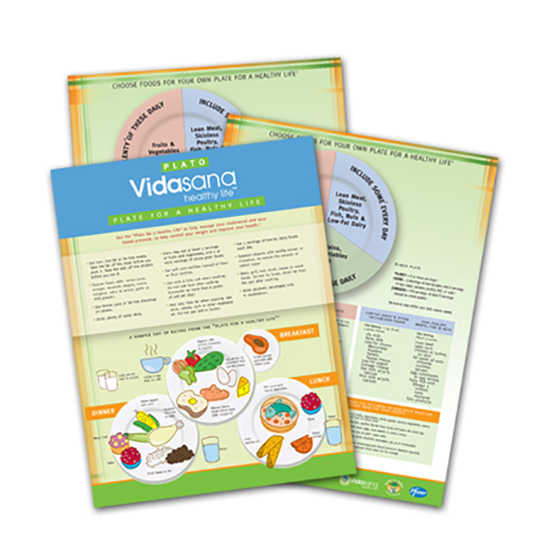 Provide cultural and emotionally relevant educational materials that catalyze both NPAs and Hispanic patients to raise questions and open dialogue during the doctor visit. 2. 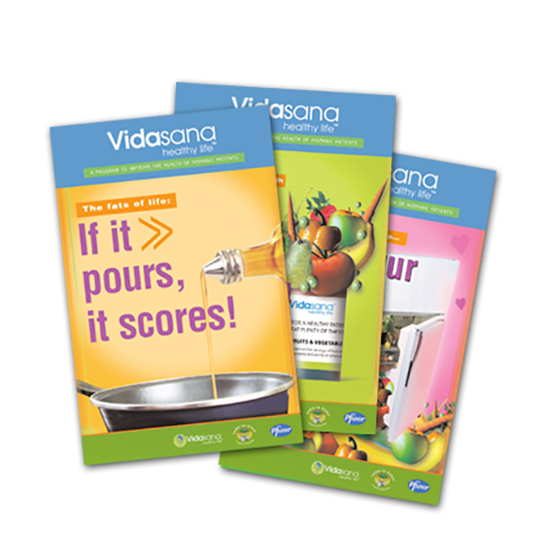 Introduce the Vidasana program. 3. 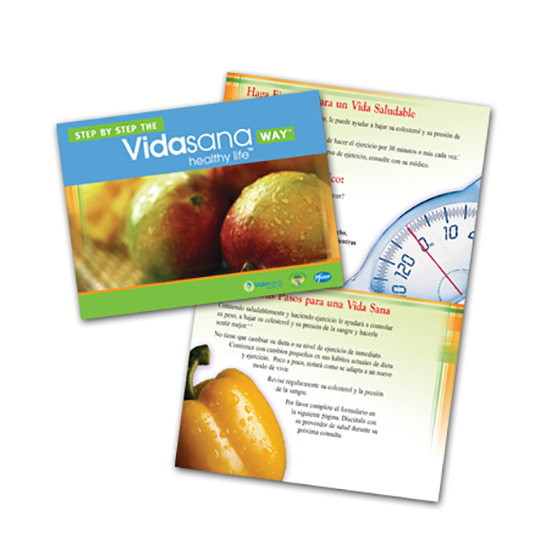 Target and intrigue NPAs to serve as advocates for Vidasana and as role models for their Hispanic patients. 4. Create a ground swell of interest that will move patients towards wellness checks rather than just sick visits.